Cashmere Land with City Water, Sewer, and Electricity!! 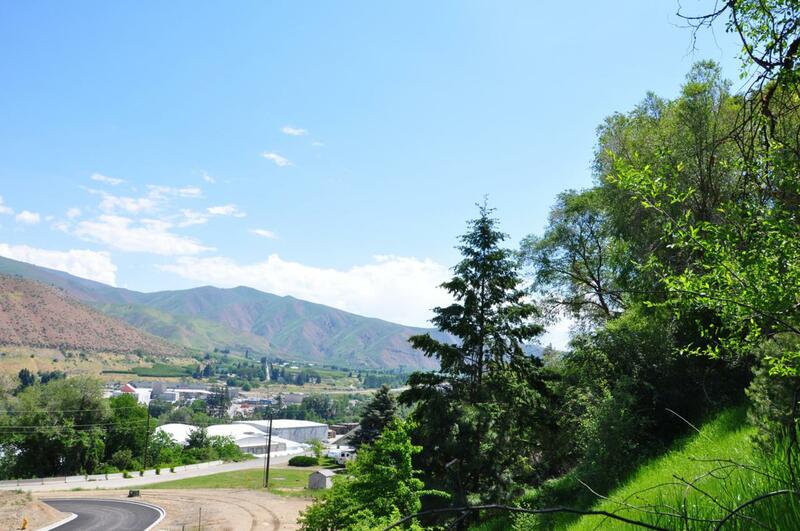 Rare Opportunity to Own Ready-to-Build Land in the Picturesque Town of Cashmere. Only 15 Mins to Leavenworth and Wenatchee! Central to Outdoor Recreation, Shopping, and Antiques! Bring your Dream Home Plans! Listing provided courtesy of Nicole Begin of John L Scott Wenatchee.